Dab pilsener is a beautiful golden-yellow lager with a bright, frothy white head. 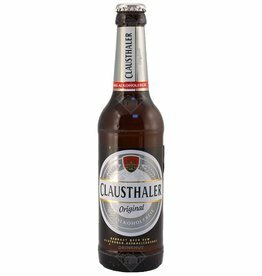 This Dortmund brewery has created a deliciously fresh, sparkling lager with a slight bitterness in the aftertaste. Perfect thirst quencher! 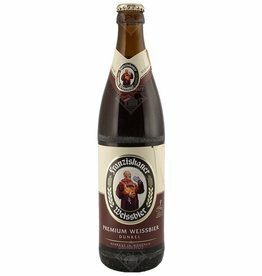 The beer König Ludwig Dark is brewed by König Ludwig in Fürstenfeldbruck in Germany. The beer König Ludwig Weissbier Hell is brewed by König Ludwig in Fürstenfeldbruck in Germany. 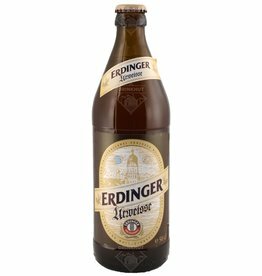 The beer Schneider Tap 7 Mein Original is brewed by Schneider Weisse in Kelheim in Germany. Filtered version of the Hefeweizen. The taste is almost the same but without the yeast element. 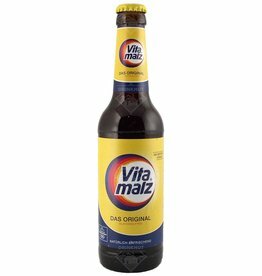 Won Gold in its category at the Australian Beer Festival in 2007, and was also chosen as the best beer of the festival. 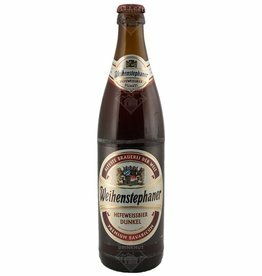 The beer Franziskaner Hefe-Weissbier Naturtrüb is brewed by Spaten-Franziskaner in München in Germany. Veltins Pilsener is a lager brewed by Veltins in Germany. 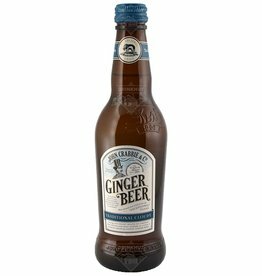 This classic, bottom fermented beer has a nutty and citrus flavour with a beautiful golden colour. The beer Franziskaner Hefe-Weissbier Dark is brewed by Spaten-Franziskaner in München in Germany. The beer Bitburger Pils Alcoholfree is brewed by Bitburger Brauerei in Bitburg in Germany. 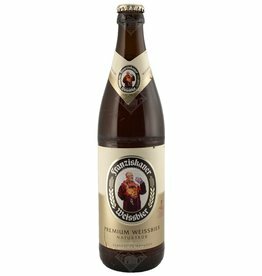 The beer Weihenstephaner Hefeweissbier Dark is brewed by Weihenstephan in Freising in Germany. The beer Schneider Tap 3 Mein Alkoholfrei is brewed by Schneider Weisse in Kelheim in Germany.